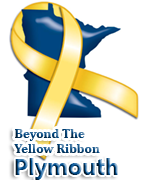 As a Yellow Ribbon Company, the Xcel Energy Center is pleased to share special ticket offers with BTYR communities. New offers include: Rod Stewart (Oct 14), Disney on Ice celebrates 100 Years of Magic (Dec. 6-9); Trans-Siberian Orchestra (Dec. 29) and several other concerts! 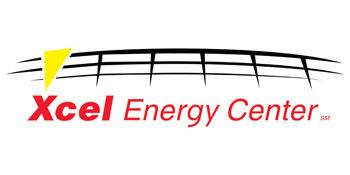 All offers are posted: www.xcelenergycenter.com/military. Feel free to share this announcement with your community via your social media, website, etc. and contact me with any questions. Please contact me for group and event suite reservations. 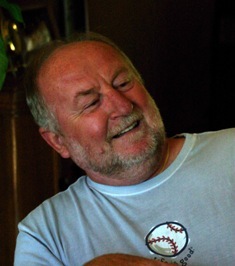 This entry was posted in Events and Deals and tagged Xcel Energy Center by pbyradm. Bookmark the permalink.